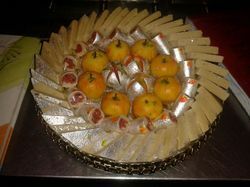 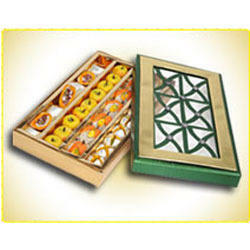 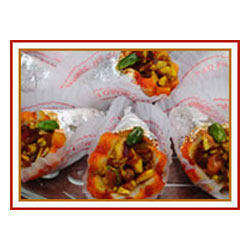 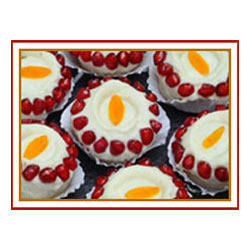 Since 1995 Sagar Sweets has been providing a large variety of exclusive recipes and quality products. 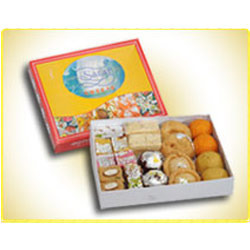 We provide Sweets and Namkeen and other snacks with the "Special Sagar Sweets' touch", which makes it tastier, with attractive packaging while maintaining hygienic standards. 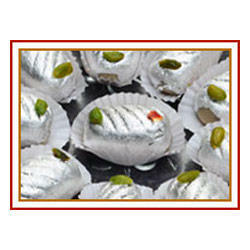 Today Sagar Sweets is Nashik's leading player in the sweets industry and will continue to do so in the future. 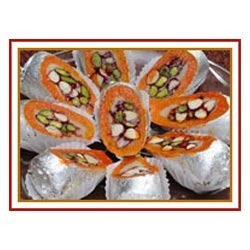 We supply our sweets and namkeens all over India.